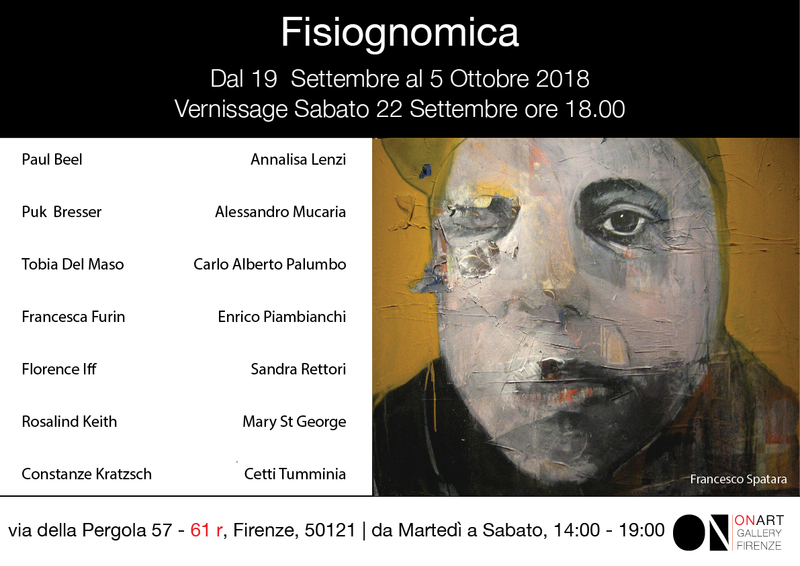 Puk was being invited to take part in the new exhibition Fisiognomica in Firenze. The exhibition is an initiative of OnArt Gallery Firenze (Florence Italy). Currently 7 pieces of her artwork are part of the exhibition. The gallery will present some of those works in their standard collection.